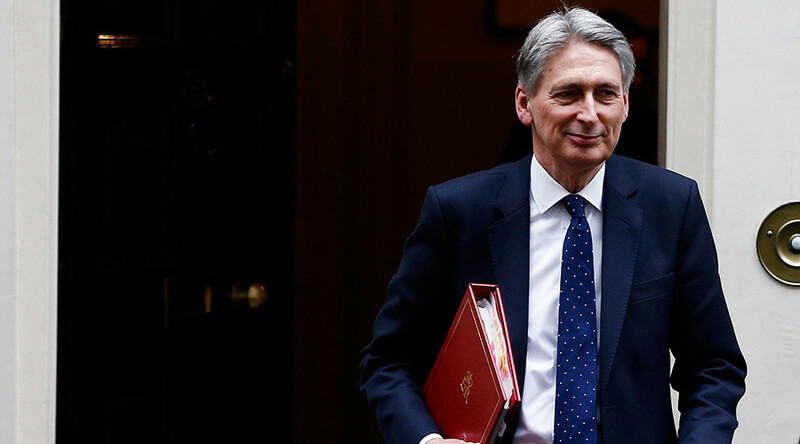 The incoming budget statement is expected to announce good news for the deficit-burdened British budget, but Chancellor of the Exchequer Philip Hammond would like to refrain from a spending spree, instead saving the money for a Brexit cushion. “If your bank increases your credit card limit, I don't think you feel obliged to go out and spend every last penny of it immediately,” Hammond told BBC television on Sunday ahead his Wednesday statement. The British economy performed better than expected after the surprise referendum vote to leave the EU. 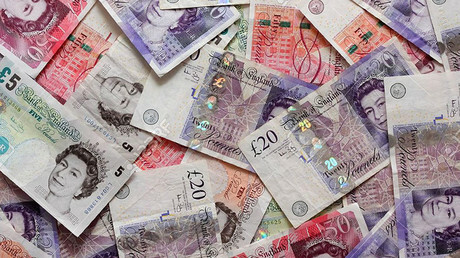 The government is expected to revise growth forecast up to two percent, but would also like to cut borrowing from the budget, already strained by a deficit, the British media say. Addressing Labour criticism, Hammond will throw the NHS a £1.3billion ($1.6bn) lifeline for social care, according to The Sun on Sunday. This shortfall, however, is not expected to save the cash-strapped healthcare system, but would give the May cabinet more time to address the problems. Similar injections would target small firms. But otherwise, he would continue to build up a Brexit ‘war chest’ of £60 billion, more than twice as much as the initial target of £27 billion. “We owe it to future generations to live within our means and not saddle them with debts their parents didn’t pay,” Hammond wrote for the newspaper. Another key part of the statement would deal with boosting worker productivity and teach skills for things now being done by guest workers from the continent, according to The Sunday Times. The measures would include a £500-million boost to technical education for 16- to 19-year-olds, and another £40 million spent on improving lifelong learning. “All the leading business organizations consistently tell me that access to highly skilled workers is the key prerequisite for Britain’s future economic success. And it is also vital to our ambition of building a fairer Britain,” Hammond said.